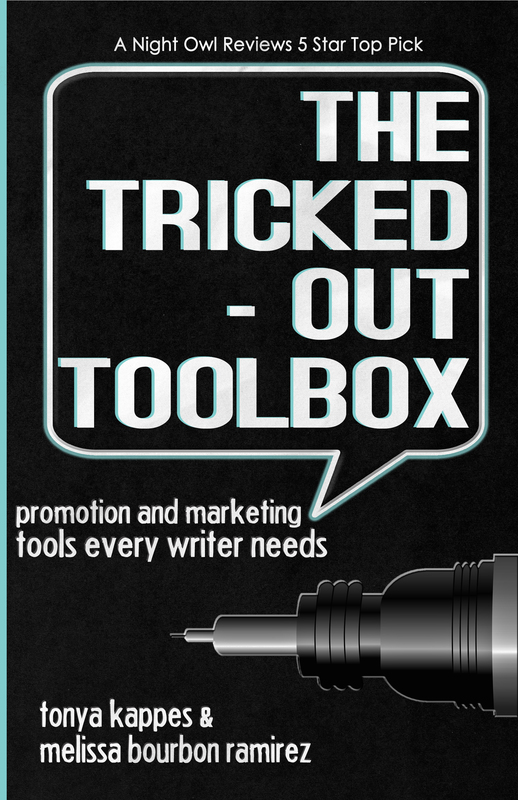 Whether you’re just sticking your toe into the murky waters of the publishing industry, traversing the white waters of your already established career, or somewhere in between, The Tricked-out Toolbox: Promotion and Marketing Tools Every Writer Needs is for you. 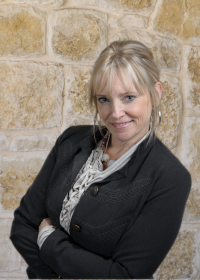 In The Tricked-out Toolbox: Promotion and Marketing Tools Every Writer Needs, you’ll identify your personality type: introvert or extrovert? Read anecdotes from authors about what’s worked for them and what hasn’t. Get ideas, craft a budget, build a marketing plan, and learn how to execute it. With checklists and worksheets galore, real-life advice, and an easy to read format, this user-friendly, practical guide allows you to pick and choose what promotion and marketing tools will work for you. If you buy one business book this year, make itThe Tricked-out Toolbox: Promotion and Marketing Tools Every Writer Needs.